The magical Snowy River platypus. Platypus are the most elusive of Australian animals. In the rivers of East Gippsland they are not rare, but sightings are unexpected and touched with magic. Above Buchan, the famous Snowy River boils and crashes through rocky gorges, but suddenly becomes gentle and lazy just in time to meet the Buchan River at Balley Hooley. Wildlife Guide Brett and guests had been walking through drizzly, cloudy rainforest at Buchan all morning. On their way to the Snowy River, the heavens opened – and a mountain storm threw rain down in huge heavy drops. Disheartened, they weighed up their options: drive back to the warm, dry Homestead, or don raincoats and tick off a visit to the Snowy River. Luckily, they chose the latter. Balley Hooley is a picnic ground and campsite at the junction of two tumultuous mountain rivers. 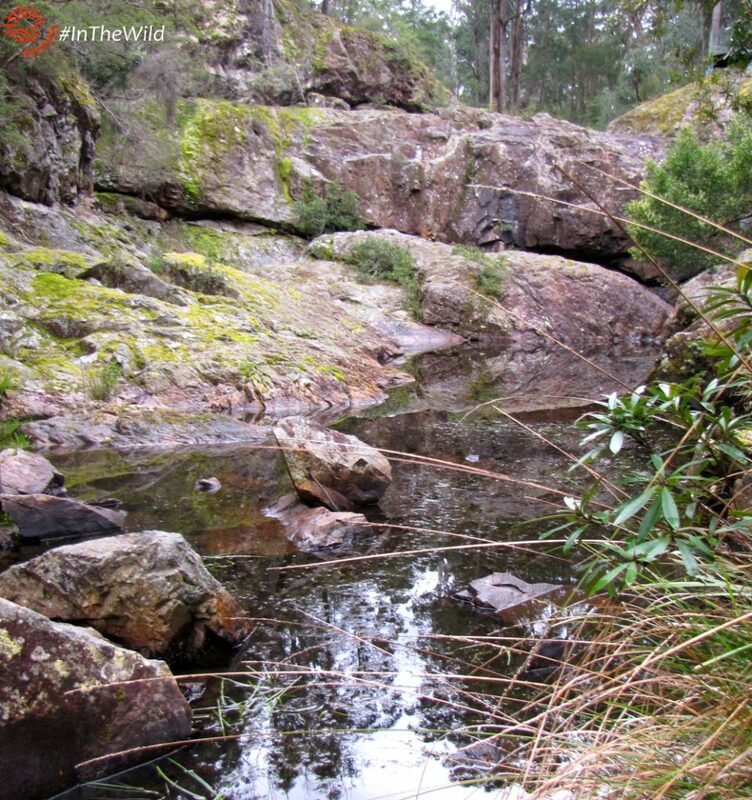 It is a rare flat spot in a landscape of rocks and cliffs, and one of few accessible places on the Snowy River. Standing at the river’s edge, Brett looked out scanning for wildlife. Suddenly the sky cleared, the rain stopped and the river settled to glass. A mass of bubbles rose, drawing Brett’s attention. He watched, hopeful. His guests badly wanted to see a platypus, but other creatures can make bubbles. He pointed it out to his nearest guest, just in case. Then, like a tiny breaching whale, a broad, flat head appeared followed by a rounded brown back. Circular ripples spread out from the platypus as she motored along the river creating a distinctive V-shaped wake. She had no idea of the excitement she had caused on the bank. Brett and one guest saw everything, then tried – quietly – to get the attention of the other three. Two came quickly. One man downstream was photographing a flower, but responded to his wife’s hushed and urgent gesticulations. 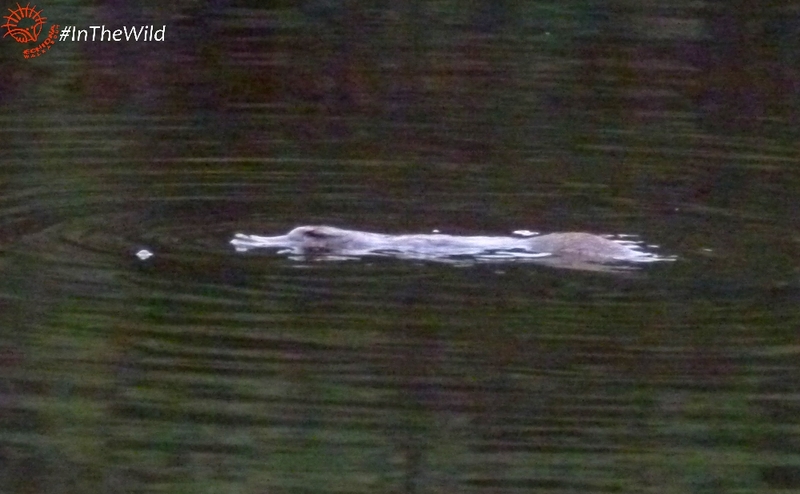 Platypus sightings are usually brief, in the half-dark of the early morning or evening. Most platypuses are a barely-discernable bow wave on a dark, churning rainforest river. But this platypus was the exception. At 3pm in good light, she stayed on the surface for 7 minutes, calmly munching on some crustacean food. It was like she waited for everyone to assemble and gave them time to marvel at her magical appearance. The heavens opened again and rain came crashing down. She was gone. 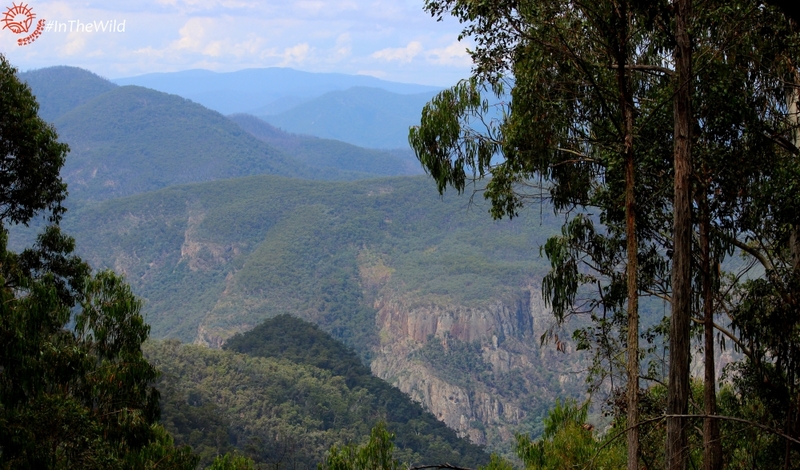 Discover the wonders of the Snowy River and her wildlife on our Wildlife Journey 4 day tour. Read about why East Gippsland is a hotspot for wildlife here.